Do You Need New TV Points? 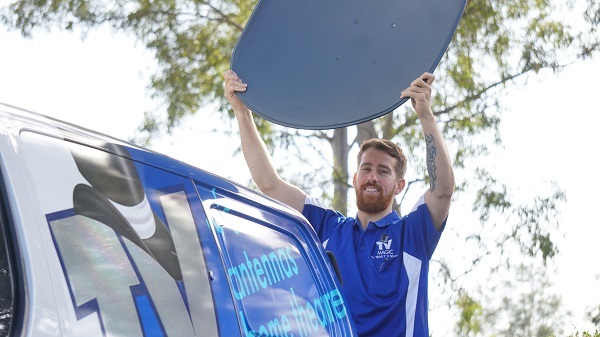 Call TV Magic Thuringowa Today! 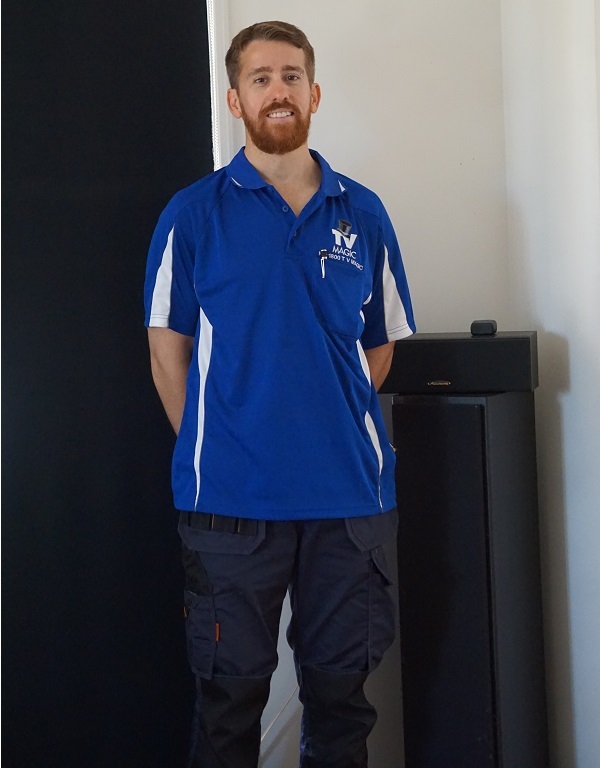 Hi there, I'm your local TV Magic Technician Gordon in Thuringowa Central and I take care of all your TV Antenna needs. One very important thing that you need to have doen right is the installation of TV Points, but how had is it to mess up the installation of TV Points? Well apparently, not that hard. 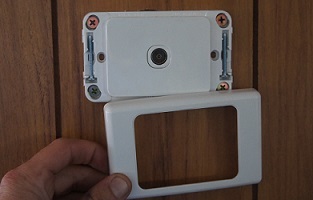 You see I am often called to fix up jobs that other technicians or handymen have done a rushed or careless job. 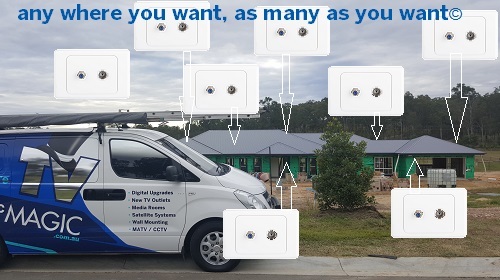 If you already have TV Points in your home, the incorrect installation of new ones can affect every TV Point in the house. 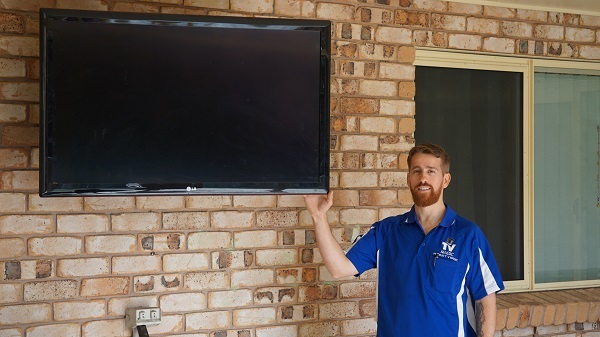 If you have weak coverage in your area, then installing a new TV Point without compensating for it can mean that you lose coverage to all the other TV Points in your home as well, and you end up with a bigger problem than you started with. This is why it's important to contact a quality TV Antenna service; not just any handyman from the Phone book. Does your family argue over the TV or remote? If you ask any family in Australia this question, the general response is a roll of the eyes and a glance at the worst offender of hogging the remote. 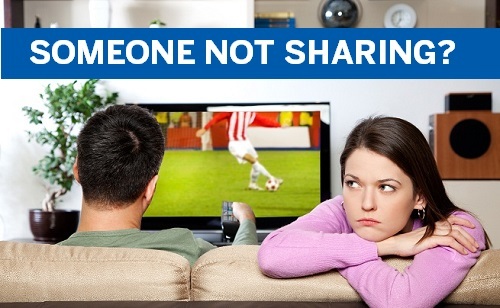 Normally, a family starts out trying to share one or two TV's and continue to argue over who gets to watch what, without really considering how easy this problem is to solve...you guessed it! More TV Points! More TV Points makes life easier for everyone. This means that now, children can watch age-appropriate TV and the adults get to watch their favourite shows in peace. More TV Points really can help families to get along better. 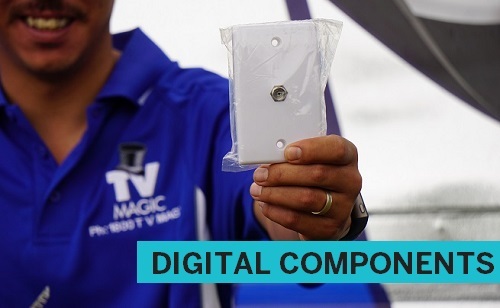 So why not call TV Magic Thuringowa today for your free quote?